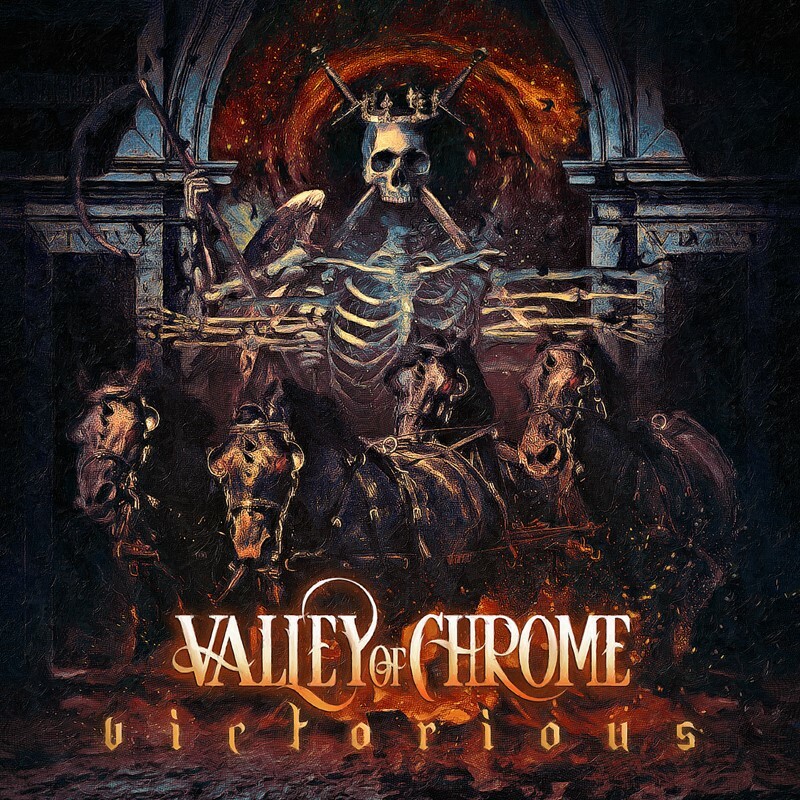 "This is my very first cooperation with an Asian band," says artist, Marcelo Vasco Arts about his cover artwork for "Victorious," the new album of metallers, Valley Of Chrome. "They’re from Philippines, really nice guys and talented musicians. Their manager contacted me some months ago and then they sent me the album title and conception, leaving me free enough to create the artwork from my own perspective, which is always great." 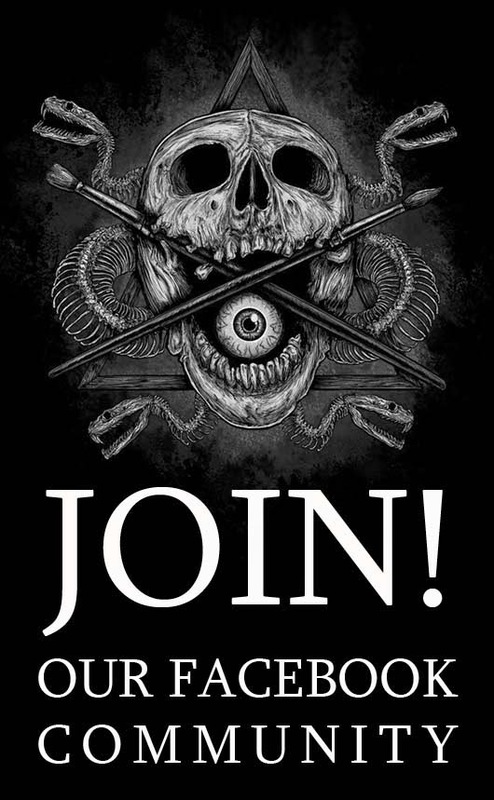 The Brazilian artist admits that it "took some time to finish it because I ended working on three different approaches, until they choose the winner. We’ve tried some different color palettes too and at the end I really liked the final result. I hope the band’s fans too!"